Security guards watch monitors, patrol areas and protect people from criminal acts. The responsibilities and duties of a security guard vary depending on the employer. While some stay in one location, others travel by foot or in vehicles to various checkpoints within an area. Security guards in Las Vegas can find career opportunities in nightclubs, casinos, hotels, condos, businesses, banks and schools. Becoming licensed as a security guard is also referred to as earning a guard card. According to the Indeed website, as of 2010, the average salary for a security guard in Las Vegas, Nevada, is $47,000 per year. 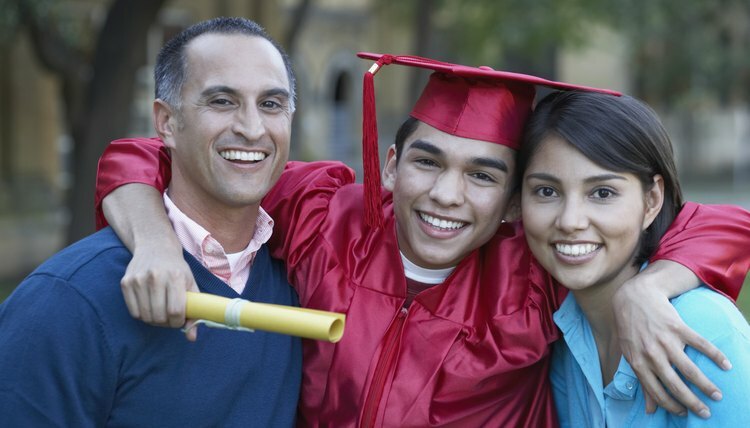 Graduate with a high school diploma or earn your GED certificate. Nevada security guard training programs require one of these credentials upon enrollment. Take courses in physical education, social studies and government to prepare for a career as a security guard. Meet the general requirements for becoming a security guard in Las Vegas, Nevada. All applicants must be at least 21 years old, be eligible to work in the United States and possess a Nevada driver’s license or state identification card. Complete the required 11 hours of security guard training. This training provides the opportunity for you to earn your guard card and gain the knowledge and skills to work as a security guard. Topics covered in a security guard training program in Nevada include crowd control, detaining criminals, report writing, observation, emergency situations, ethics and legal issues. Prospective training programs are available from private companies. The programs must meet the standards set by the state of Nevada. You can find approved programs through the state's licensing board. Enroll in a firearm training program. In order to become an armed security guard in Las Vegas, Nevada, you must complete eight hours of classroom training and five hours of firearm range training. This training is typically available from the same organization or agency that provides the initial 11 hour training. Maintain your guard card and remain certified to carry a firearm. As a security guard in Nevada, you must take a six-hour refresher course every two years to maintain your guard card. A one-hour refresher course every six months is necessary to stay current on your authorization to carry a firearm. Marten, Ted. "How to Get a Security Guard Card in Vegas." 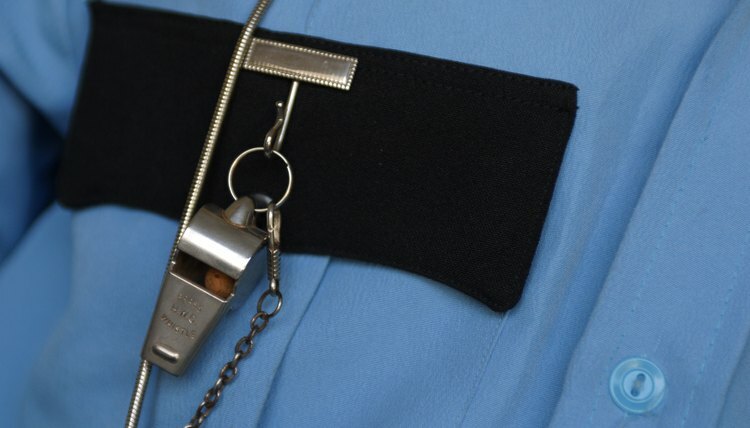 , https://careertrend.com/how-6857534-security-guard-card-vegas.html. 05 July 2017.